Coats noted that both Russia and China continue to press for restrictions on space weapons, but said that during a time of war, both Beijing and Moscow would justify the offensive space operations as a military necessity. 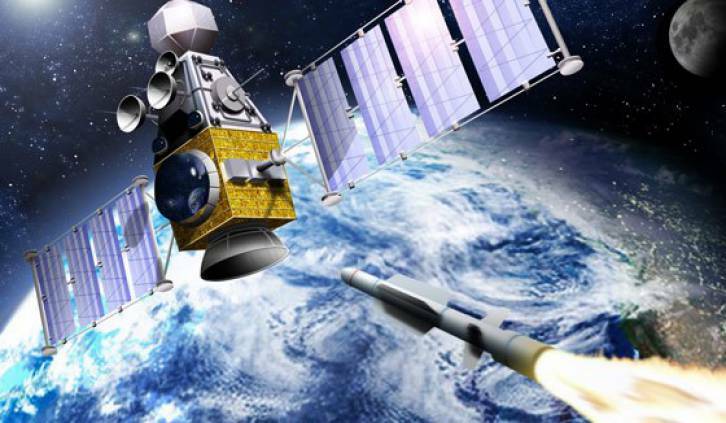 Additionally, both Beijing and the Kremlin are working on destructive counter-space weapons that will likely become operational in the coming years. Perhaps a more dangerous threat are Russian and Chinese satellites that can get close and attack other satellites. Coats noted that both adversary nations are pressing for agreements on preventing the weaponization of space, however the United States intelligence community is suspicious.